Last time I talked about why sleep was so important how it can impact our mental and physical health, but let’s now talk about how to get to sleep. As I, and many others, often have difficulty getting to sleep and so I wanted to follow up with a post with sleeping tips on how to sleep better and faster at night. First off, your body has a natural rhythm, an internal clock called your “circadian rhythm”. This 24 hour clock regulates your sleep and wake schedules. When it’s properly regulated, it should tell your body when to sleep and when to be awake at the appropriate time. In our busy lives, this is easier said than done, but maintaining some sort of schedule can really have an impact on your sleep. 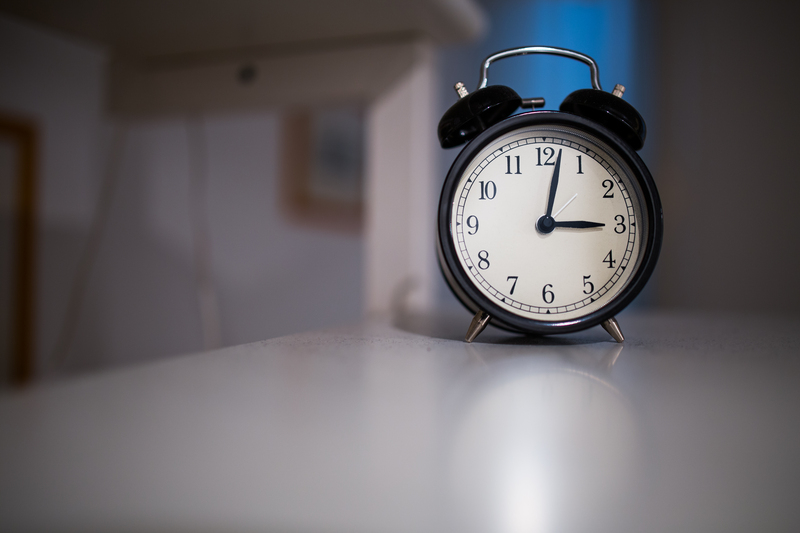 It’s the first step to regulating your circadian rhythm. This means that you should try to go to sleep and wake up at the same time each day- weekends, I’m looking at you! Sleeping in on weekends can be tempting but for a proper, consistent sleep schedule, your aim should be the same for every day of the week. People have different nighttime habits. Some people will slowly wind down their day several hours before going to bed whereas others just drop off when they’re ready to sleep. Whatever your routine is, make sure to back off from the electronics and bright screens several hours before bed. Your circadian rhythm is largely affected by light and darkness so the brightness from screens and TV’s can affect it, making your body think it’s still time to be awake. Artificial lights, like those from street lamps or other buildings can confuse your brain about whether or not it’s time to sleep and can cause you difficulty in getting to sleep but also make for a more restless sleep. If possible, try to avoid sleeping in a room with windows facing such lights. Similarly, if possible, leave the curtains open to allow for natural light to come in in the morning. This will help tell your body when it’s time to get up! Certain scents and aromas have been found to help to calm the mind. Lavender has been shown to improve sleep quality and promote relaxation for people who have difficulty sleeping. It has also been found to help stabilize mood and reduce anxiety. Using aromatics, either with a diffusor (like this or this one), a homemade spray or even with massage oil can help with calming the mind for a better, more relaxing sleep. Disclaimer: This post contains affiliate links, which means I receive a commission if you make a purchase using this link. This is no extra cost to you and helps me support myself and keep this blog going. I only work with and recommend companies that I believe and support myself! If you liked this content, please consider subscribing to my mailing list to receive weekly post updates and content just for subscribers! I do a number of these things since I workout in the morning. It’s crucial because 445 am gets here early enough without the drag of staying up late. Great tips to share.